In 2016 the General Assembly approved this strategic plan for use in the church. 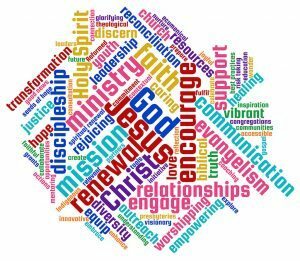 The Assembly Council encourages congregations, courts and committees of the church to use the strategic plan for both current work and ministries and the development of new initiatives. As a Reformed church, we rely on the truth and inspiration of Scriptures for God’s guidance into the future—a future that we approach with wonder and anticipation, knowing God is with us.